Get Your Commercial Auto & Fleet Insurance Quote in Minutes! Complete the form or call 1-800-463-8074 to speak with a licensed broker about Commercial Auto & Fleet Insurance today. A commercial automobile or fleet policy is an auto insurance policy designed for the use of your vehicle or vehicles in a business rather than for personal use. Vehicles owned or used by the business or its employees on company business are included. Commercial auto insurance ensures your business vehicles are properly protected for physical damage and liability coverages for amounts, situations, and business usage. The policy protects your business vehicle from collisions and other damages that can occur. 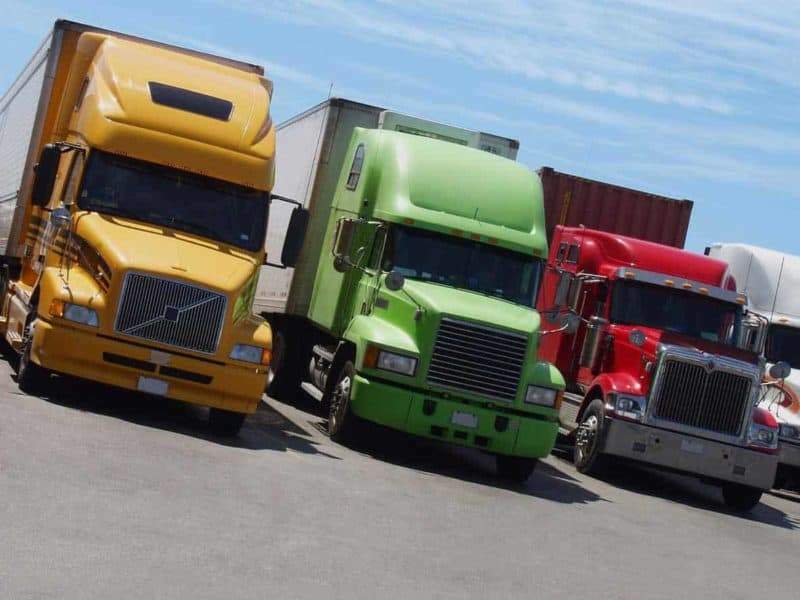 Commercial auto insurance covers vehicles like cars, trucks, vans and trailers that are used for business or working purposes. So whether you own a large trucking company, are a Farmer and use your vehicle for farming purposes, are a large or small contractor that uses your vehicle to drive to various job sites, are a local retail store owner that uses your vehicle to pick up stock, you will need commercial auto insurance for all the vehicles you use for business, even if it is only occasionally. Ask us anything about Commercial Auto & Fleet Insurance! Call 1 (800) 463-8074 to speak with a licensed broker and get the correct answers today.